Calling all artist & fun loving people! 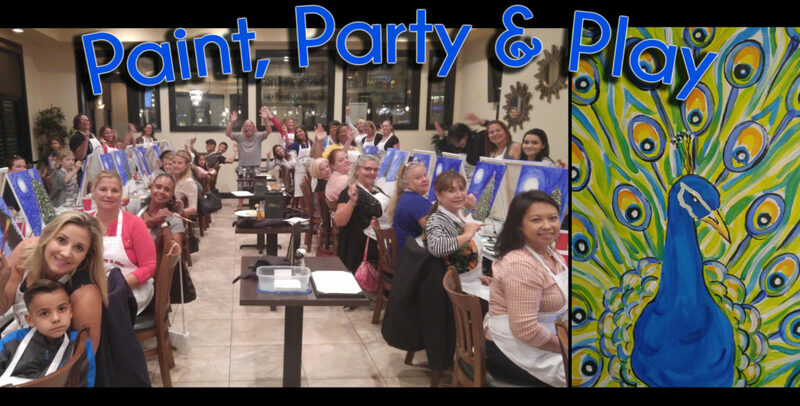 We will be offering a special Paint, Party & Play event named “Proud as a Peacock” on January 20th at 310 Nona. Learn how to create your own Peacock Masterpiece in the wonderful guided art experience! Don’t like Peacocks? Make it an Eagle! Whatever you want! Just have fun! Dine and Drink while you paint and have full access to the 310 Nona Menu! 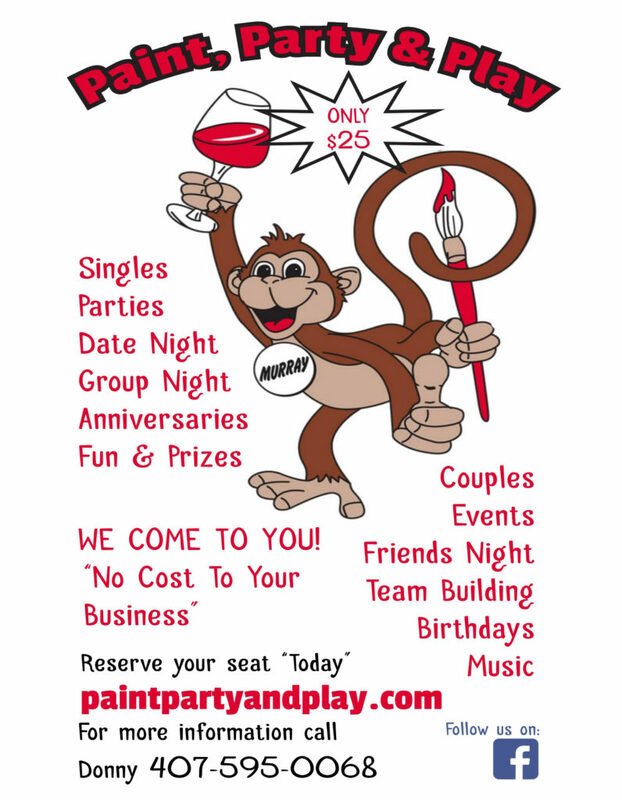 Imagine an experience where you can paint a masterpiece on canvas, party like a rockstar, and play like a kid! All for only $25! “THE BEST 2 HOURS OF YOUR LIFE FOR THE NEXT 2 HOURS”! Your “Paint Buddy” will encourage you to bring out your inner paint spirit, think outside the box, and let your hair down!